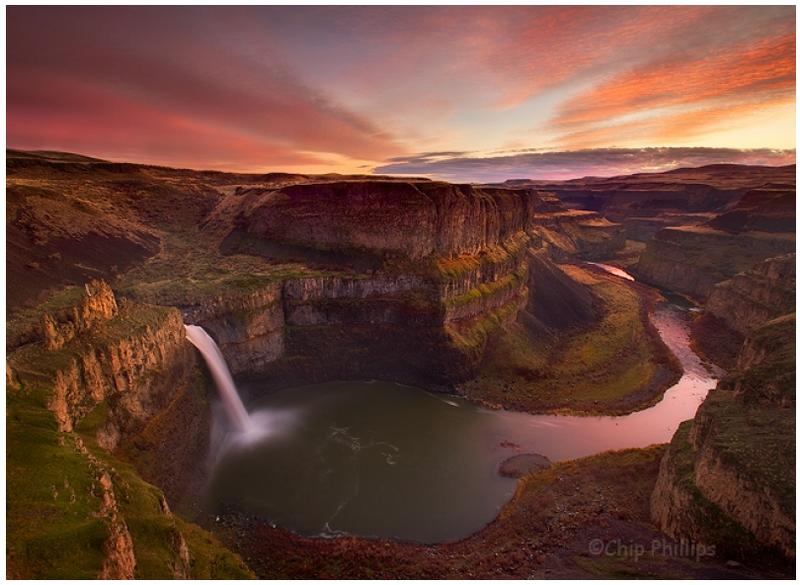 Chip Phillips' photograph of Palouse Falls in Washington is today's Photo Of The Day. 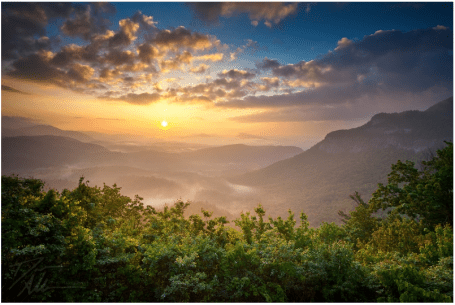 Phillips submitted the photo to the Your Favorite Places gallery. I select a Photo Of The Day everyday. Images come from the OP Galleries like Your Favorite Places, Assignments and the contest galleries. 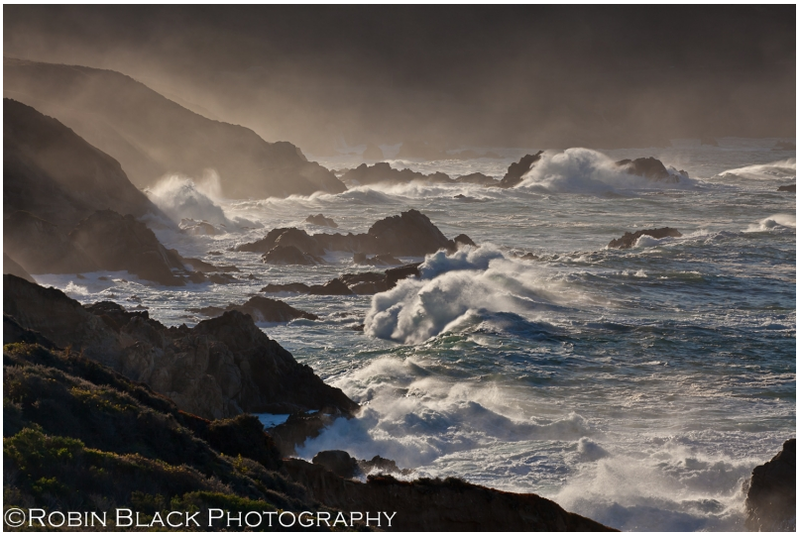 Robin Black took this photograph at Garrapata State Beach in California and submitted it to the recent Coastlines Assignment. 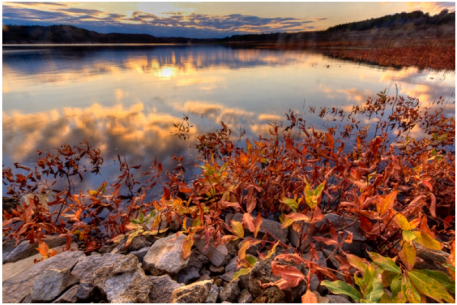 George Shaffer entered this photograph in the OP 2012 American Landscape contest. Out of more than 10,000 photos submitted this was selected as one of 35 finalists. 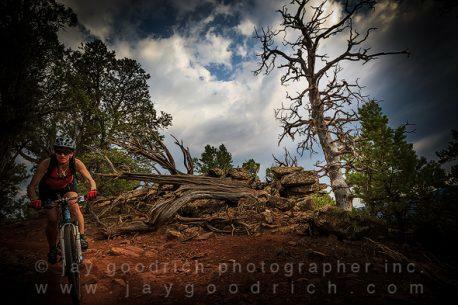 Kristin Wolter sent today's Photo Of The Day to the Booming Clouds Assignment. 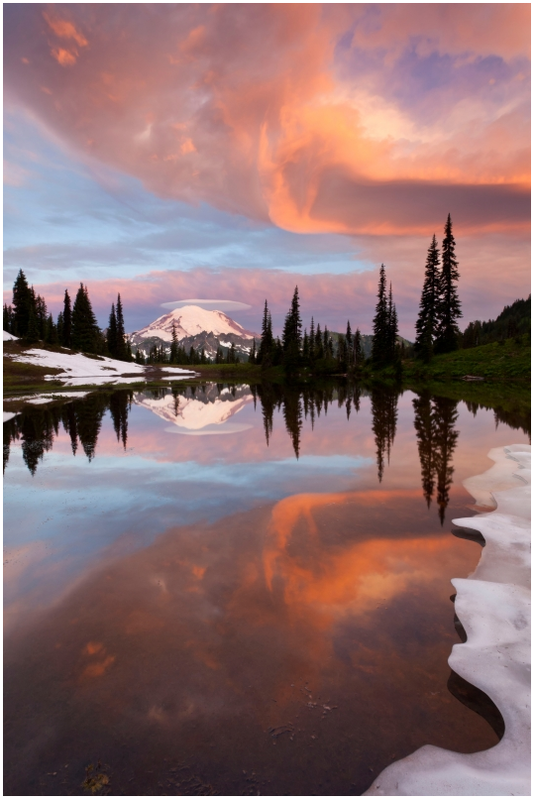 She's titled the photo Brew Fest referring to the wild weather brewing above Mirror Lake in Oregon's Wallowa-Whitman National Forest. 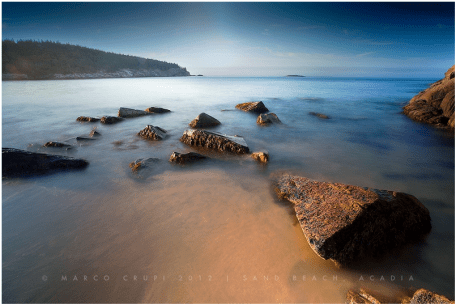 Marco Crupi submitted today's Photo Of The Day to the Coastlines Assignment which is currently open. Go to the Assignments section to see the all of the past Assignments galleries and submit your photos to the current Assignment. 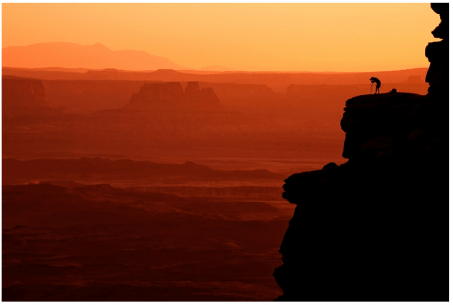 Jim Shoemaker has the Photo Of The Day for 7/24/2012 with this image taken in Canyonlands National Park in Utah. 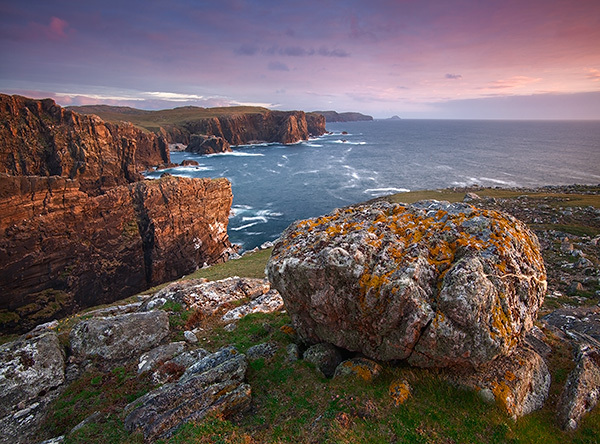 Scott Bean sent this photograph to the Coastlines Assignment which is currently open. I select a Photo Of The Day everyday. Images come from the OP Galleries like Your Favorite Places, Assignments and the contest galleries. You can see more of my Photo Of The Day selections on the OP Blog. 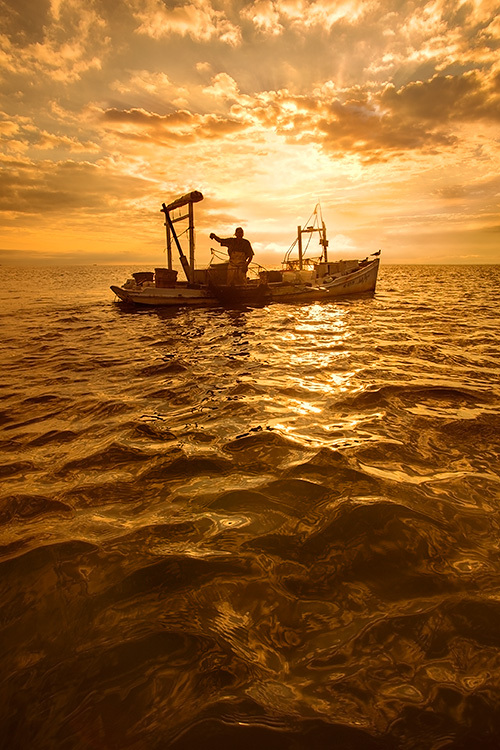 When shooting a scene with the sun in the frame, foreground elements frequently become textures black silhouettes. In this case, however, Dave Allen did an excellent job of composing the scene so that the bushes in the foreground are lit by a warm glow and the areas that would have been completely silhouetted are excluded from the frame. If you're planning a road trip this summer, take a look at the OP Your Favorite Places galleries. There are ver 30,000 photographs which can be sorted by state to give you some ideas about where to go. 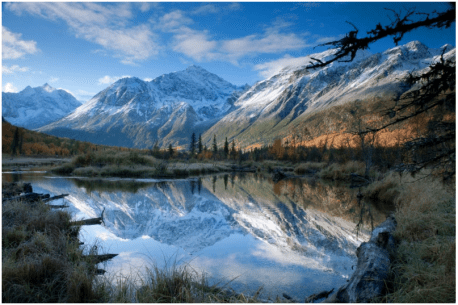 Jim Wood sent today's Photo Of The Day of an Alaska Landscape to the Your Favorite Places Gallery. 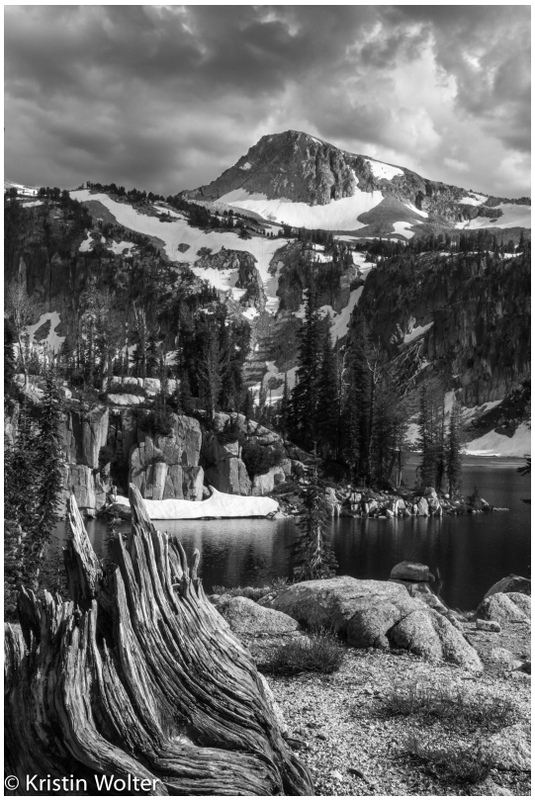 Photo Of The Day for 7/18/2012 by Robert Shreve. He tells the story of this image, "I took this Photo During a Two week trek through New Mexico, Arizona and Utah, covering over 3,500 miles and many locations. 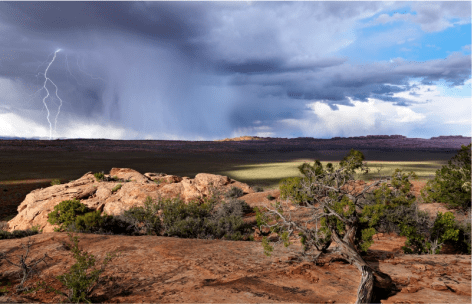 I spent many days at Arches National Park looking for drama. On my last day I had hiked to Tower Arch and Marching Men. As I was hiking back to car..."